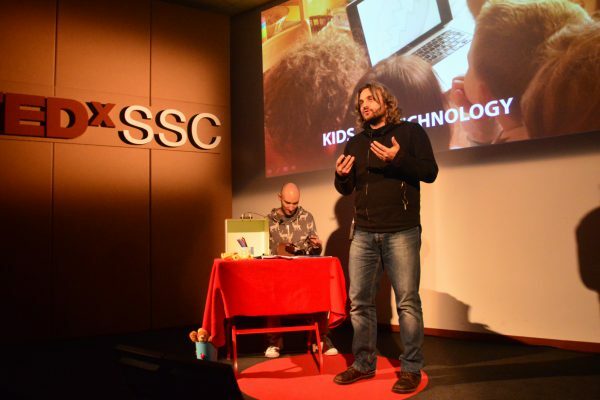 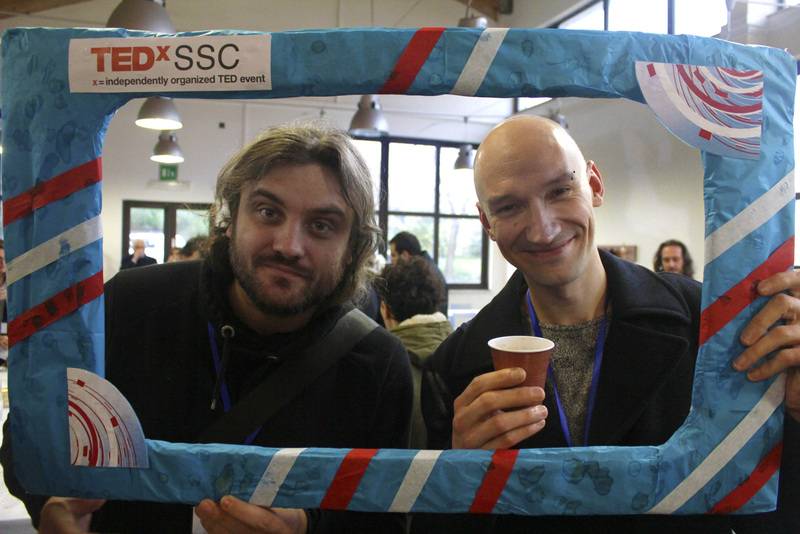 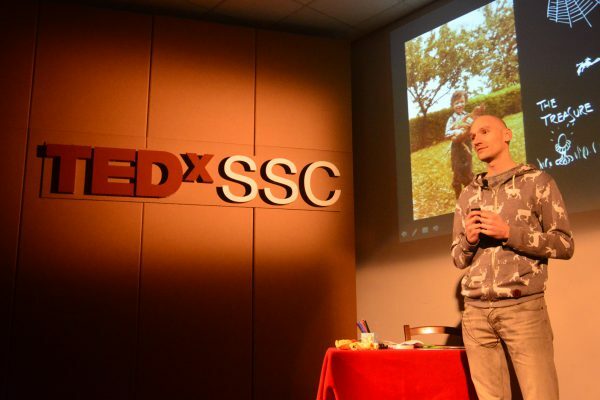 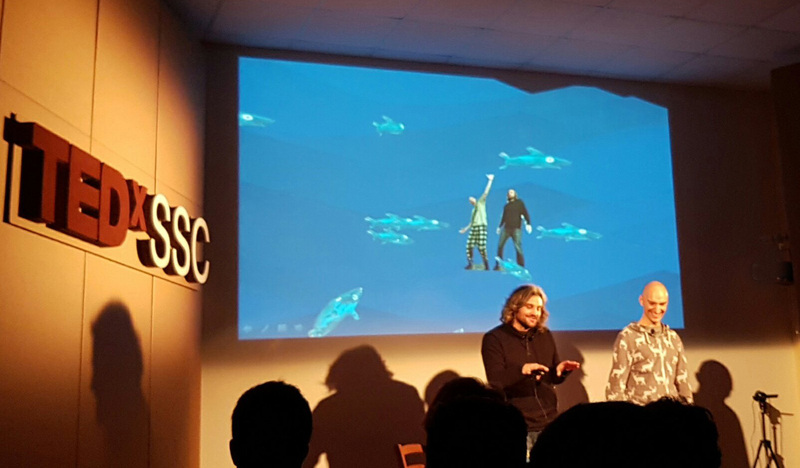 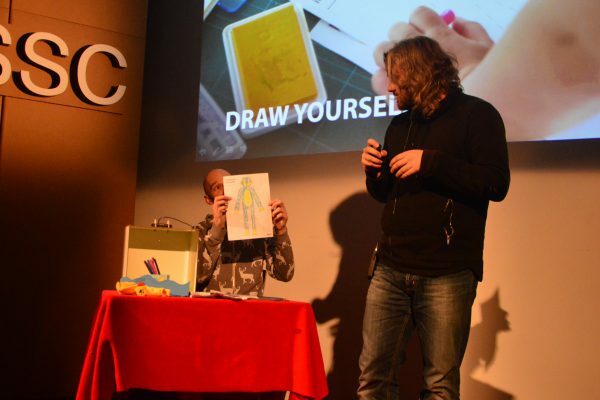 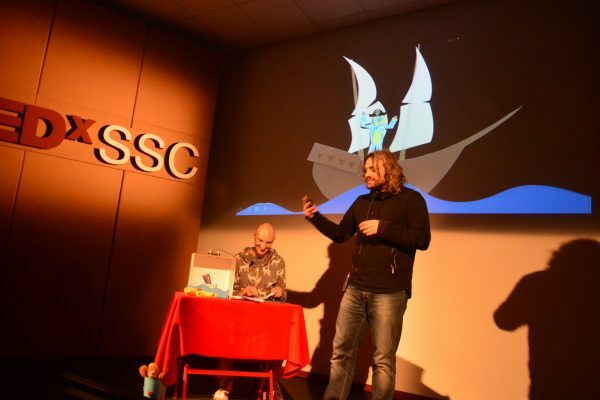 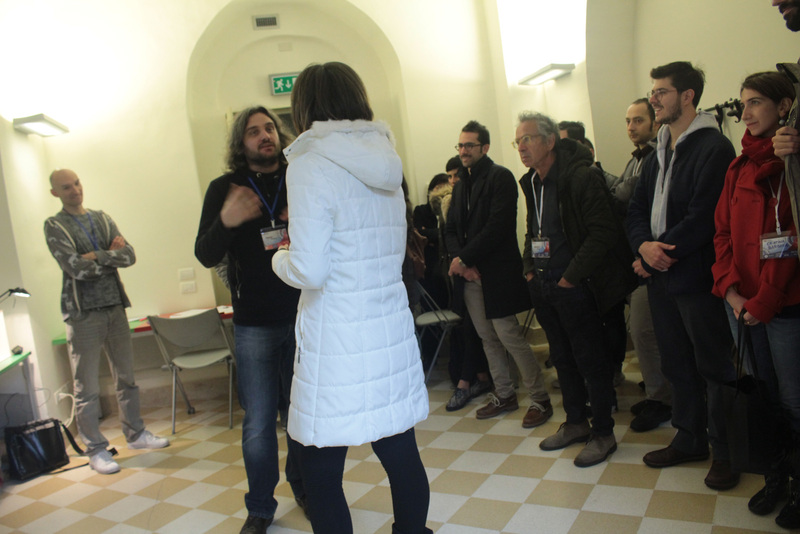 On 17 December, Badaboom Berlin was hosted as speaker at the TEDxSSC, the TEDx conference located in Catania – Italy! We had the pleasure to talk about how technology can positively influence creativity, and how to create tools which tell stories with every object around us. 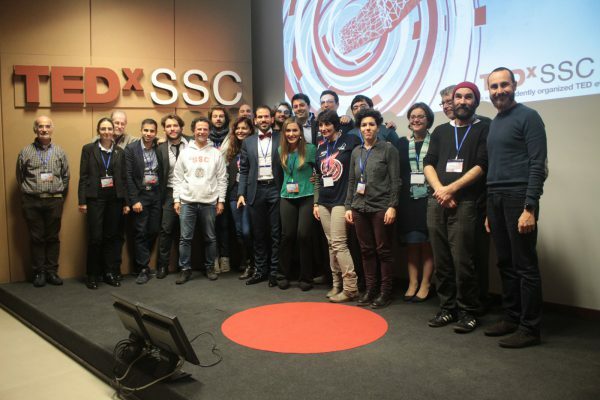 We were together with a lot of interesting speakers, each one giving a passionate yet incisive perspective on how technology impacts our everyday life. Our installation BadaBodyPaint was also running during the conference, and as usual we ended up with a lots of funny characters! 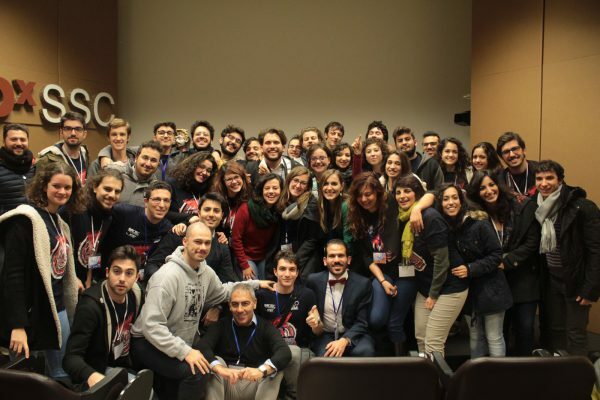 A huge thank you to the whole staff who made everything possible. 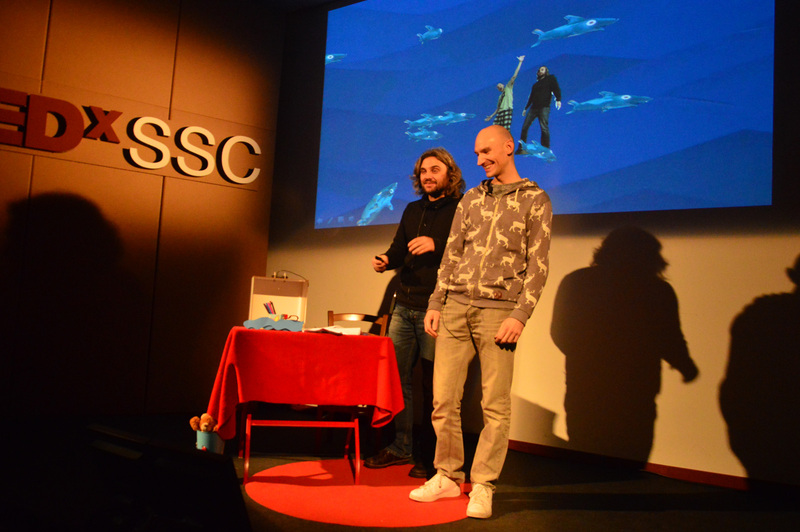 Don’t forget to visit their website, and stay tuned for the whole talk video.